Via joint press release, FanDuel announced its partnership with the NHL, unveiling its multi-year deal as the official daily fantasy sports partner and sports betting partner. The partnership is not the first of its kind for the NHL, as the organization announced a comparable agreement with MGM Resorts International shortly before its FanDuel partnership. 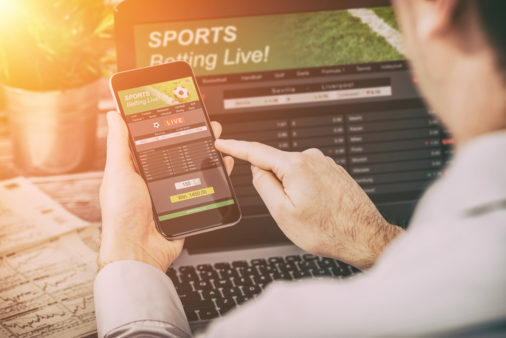 The NHL’s strategy to cozy up with sports betting giants is a sharp turn away from its previous views on the gambling practice. Back in 2016, NHL Commissioner Gary Bettman stated that hockey, “doesn’t lend itself to gambling” like other sports do. Interestingly, however, the NHL continues to partner with DraftKings, the most prominent competitor of FanDuel, having linked with DraftKings back in 2014 and even holding an equity position in the business.